We will be presenting the latest technology trends and innovations for the agricultural industry. 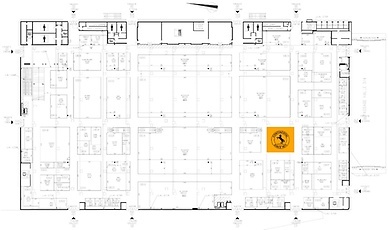 Come and visit our booth and experience our broad product portfolio! With Trackman® from Continental, you get more traction for your business. 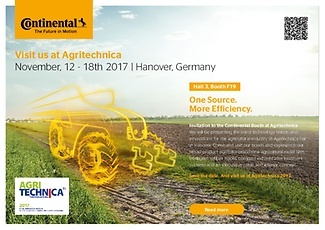 Discover Continental brandnew portfolio of Agricultural Tires. Discover Continental solutions for Cabin & Interior Applications. Discover Continentals Compact Exhaust Aftertreatment Systems.